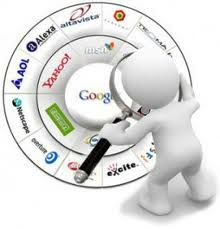 A successful search engine optimization (SEO) strategy can produce outstanding results for your business. However, if your company is like many, you know how challenging it can be to develop and implement an effective SEO marketing plan. According to a recent survey, finding online marketing talent is the biggest obstacle to building a successful SEO strategy. Seventy percent of executives surveyed felt that they either did not have or could not find adequate in-house talent to use SEO effectively. 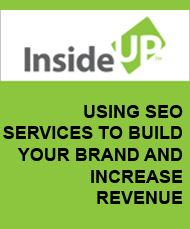 Another twenty-eight percent found SEO tasks too time consuming.